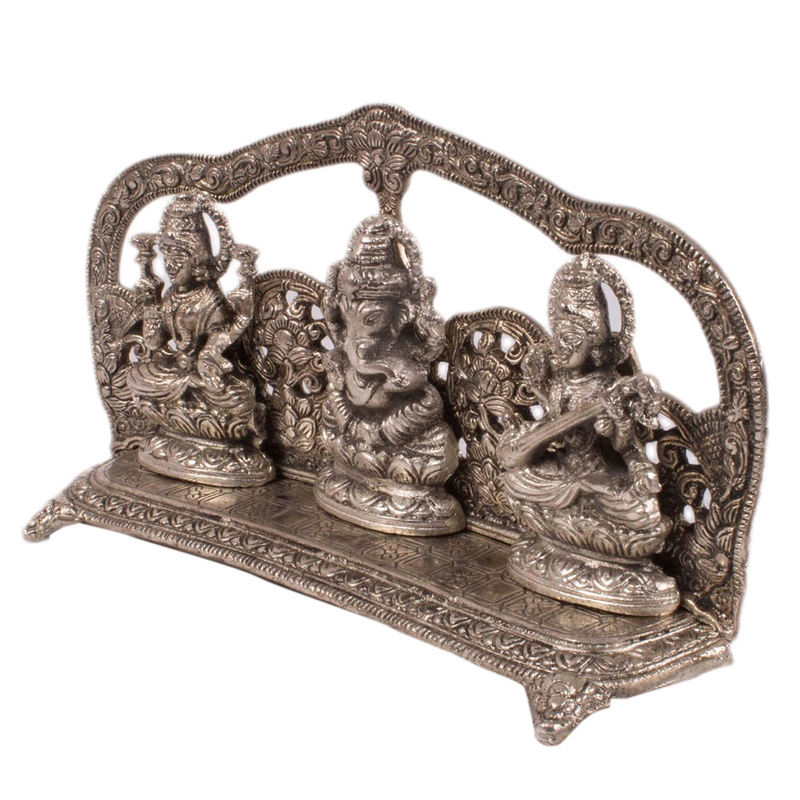 The three Gods are believed to bring your home peace and prosperity. 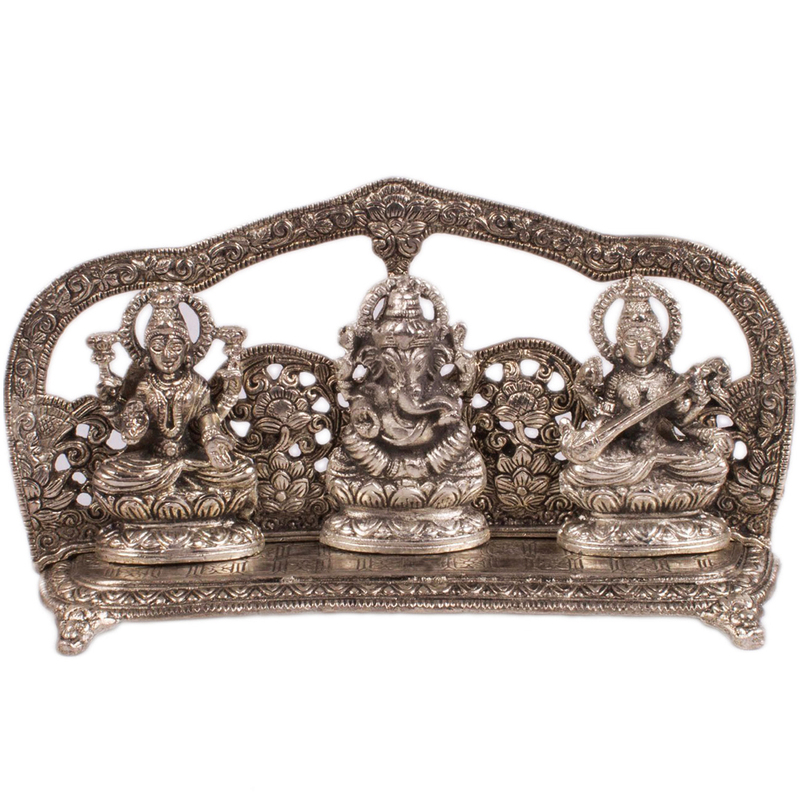 In case you are willing t do it right at the time of setting in, then get the best Oxidized Metal Laxmi Ganesh Saraswati Now. Believe in the Hindu faith? If so, then you cannot avoid bringing home love, happiness. Wisdom, and prosperity. 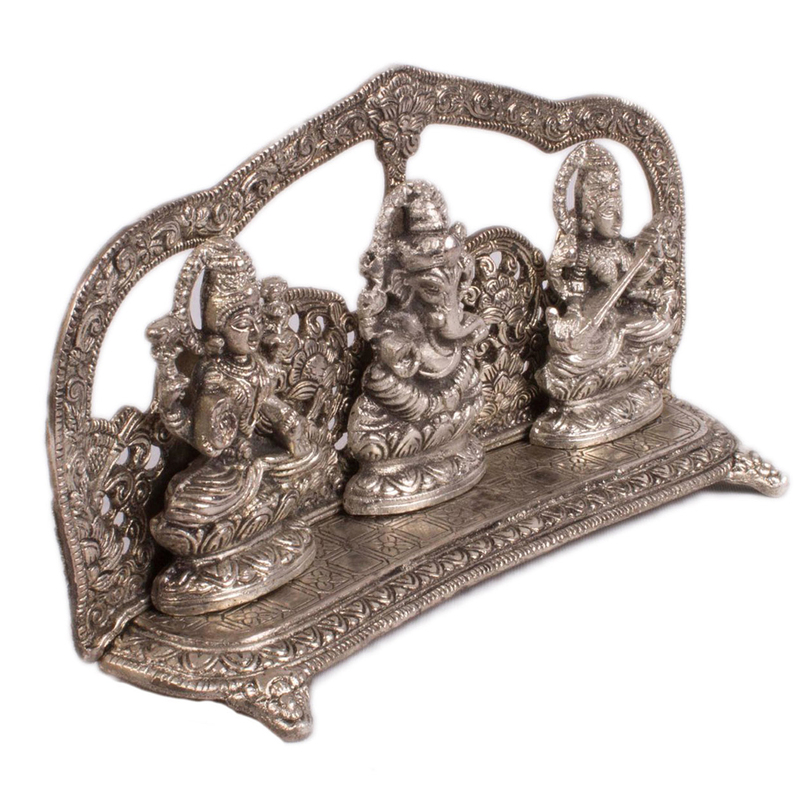 Never delay to reach Boontoon to get Read More..the most fascinating piece of Oxidized Metal Laxmi Ganesh Saraswati. The presence of these gods and goddess can make your home an ideal place to live. Manufactured exclusively for the global customers, Boontoon has a good stock of this fascinating piece in Oxidized Metal. Show Less..